We don’t know about you, but we’re all about prolonging summer for as long as possible. One of our favorite ways to keep the fun going is by having our nearest and dearest over for backyard barbecues. What goes well with whatever’s on the grill? A summery drink, of course! If you’re in the summertime spirit as well, take a page from our friends, the Two Thirsty Gardeners, and wow your next shindig guests with a beverage that’s sure to please: A Summer Cup. It just doesn’t get more summertime than that. 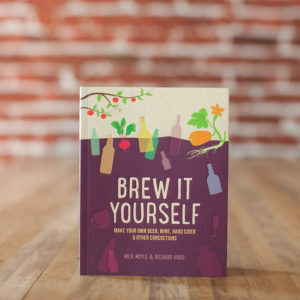 Be sure to check out their book with us, Brew It Yourself, for more drink ideas, including how to make your own beer, wine, and beyond! A summer cup (aka a “fruit cup”) is a centuries-old, boozy, fruity English cocktail. The most famous version is the recipe devised by James Pimm in 1823, which has become a staple of British summer sporting events. The drink is a combination of vermouth, gin and liqueurs, served diluted with a soft drink and stuffed with fruit. Our version uses beverages featured elsewhere in this book, making it the perfect summer showcase for your booze-making talents. Mix together the gin, sweet vermouth, orange liqueur and sloe gin. 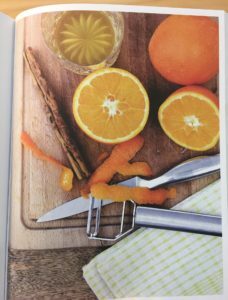 Cointreau is a suitable commercially available orange liqueur, but we like to use our homemade whiskey (see page 130 of Brew It Yourself). For other alternatives, see Maker’s Notes, below. You have now made your own summer cup, which will be even better than those you can buy in the store. Easy, huh? To know how to serve it, read on . . . Thinly slice the orange, lemon, and cucumber. Folk like to get at least one piece of each fruit in their glass, so cut more slices than the required number of servings. You should get between 8 and 12 generous glasses out of this, but you could eke it out farther if you want to be less liberal with your booze. Take a handful of strawberries and cut them into halves. Put all the fruit into a large pitcher with a handful of fresh mint leaves. Add plenty of ice to the pitcher, then pour in your summer cup and lemonade. We think twice as much lemonade as alcohol is ideal, but you can dilute the drink further with more lemonade. Give the drink a gentle stir, and serve! 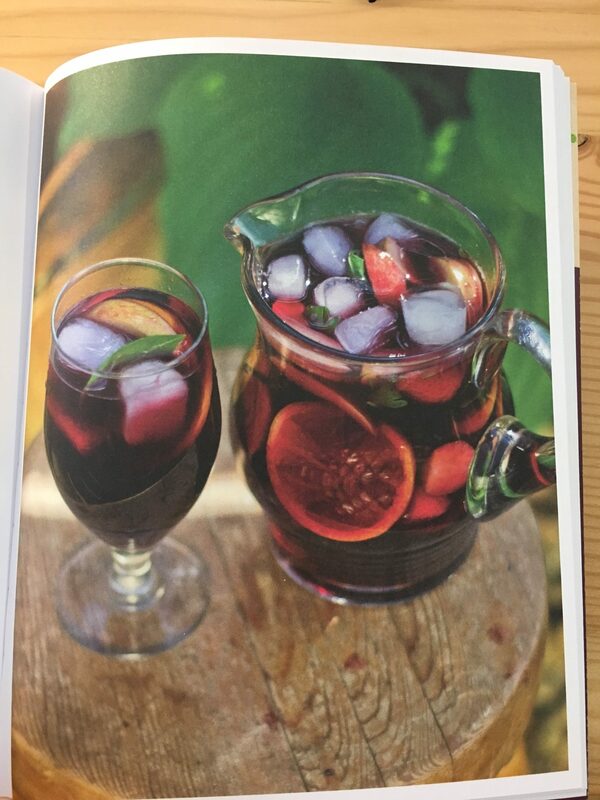 Try a burst of port or our cherry fortified wine (see page 149 of the book) instead of sloe gin. Go for a lemony version, with limoncello (see page 132) in place of the orange liqueur. Try ginger beer in place of lemonade, or even our chili ginger beer on page 112. Add a couple of drops of orange bitters (see page 155). For a fancy touch, dot a few borage flowers into each serving. Best served with friends & family. Ready to try your hand at cherry fortified wine or chili ginger beer? You can get the book here. Cheers!